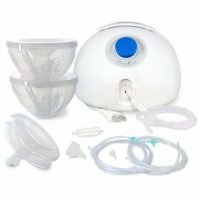 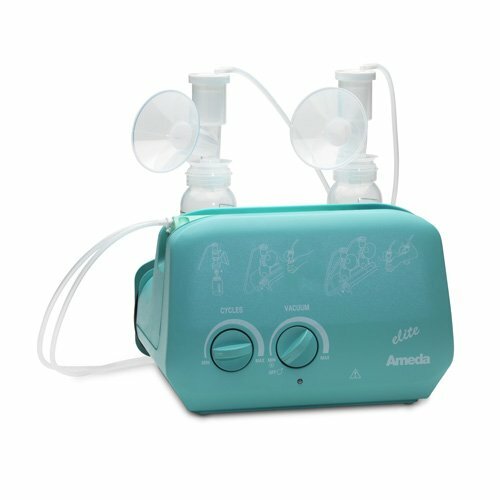 The Ameda Elite Breast Pump is a hospital grade pump that is designed for use by multiple mothers. 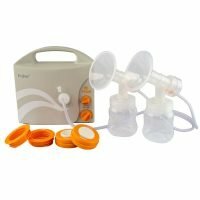 Each mother should use her own HygieniKit (sold separately) when using this pump. 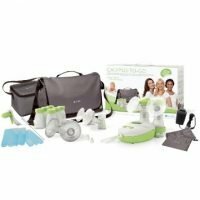 Compact and Lightweight – This hospital grade breast pump only weighs 6 pounds, which is extremely light for a hospital pump, so it is easier for moms to take with them from one place to another.